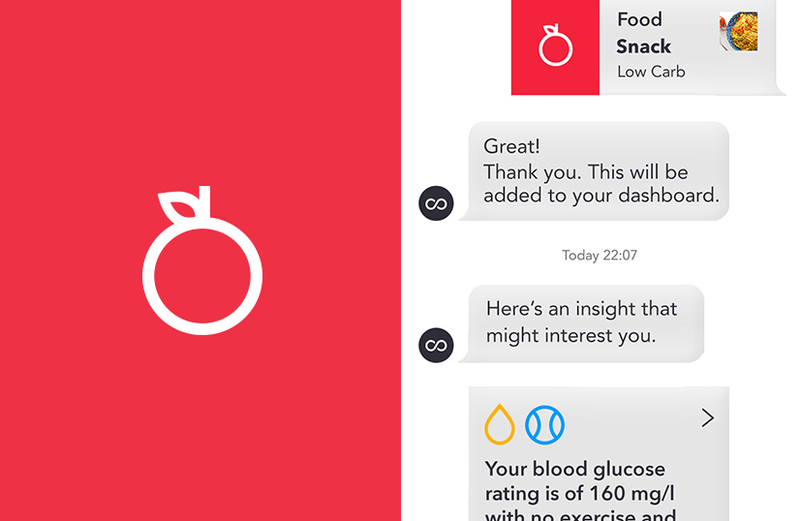 Brook provides diabetics with timely insights to stay in the zone and manage their blood glucose levels. 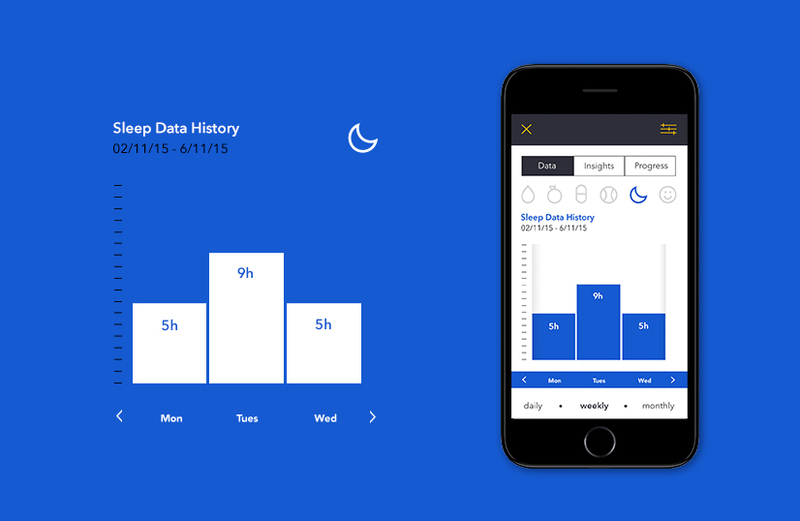 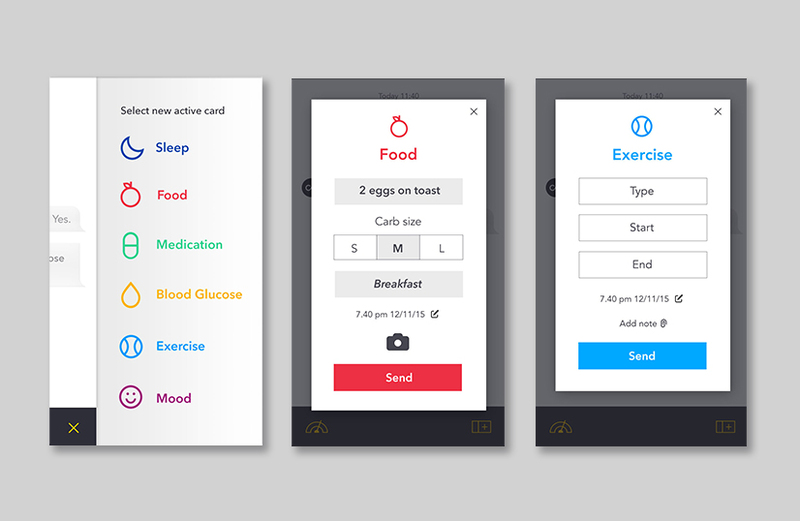 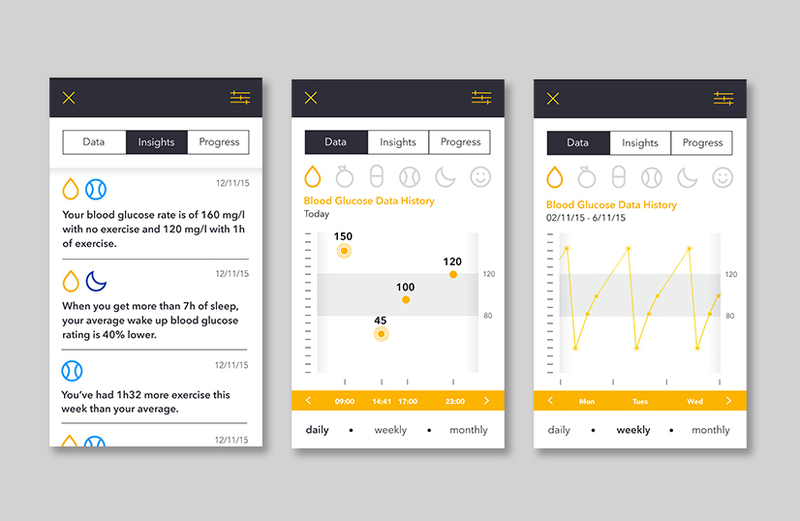 We named the app, developed the branding and designed the UX, to make diabetes management as easy as chat. 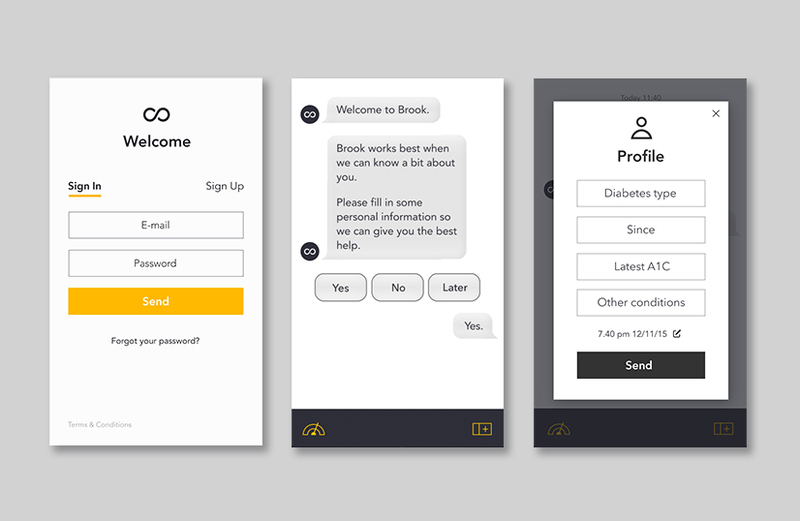 Designing the Brook app UX around a chat dialectic makes the user interface personable and familiar, engaging a broad target demographic. 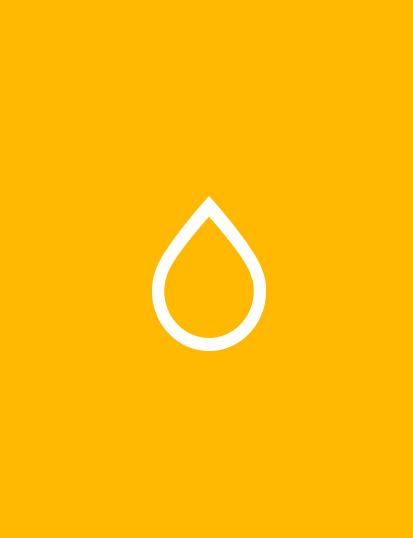 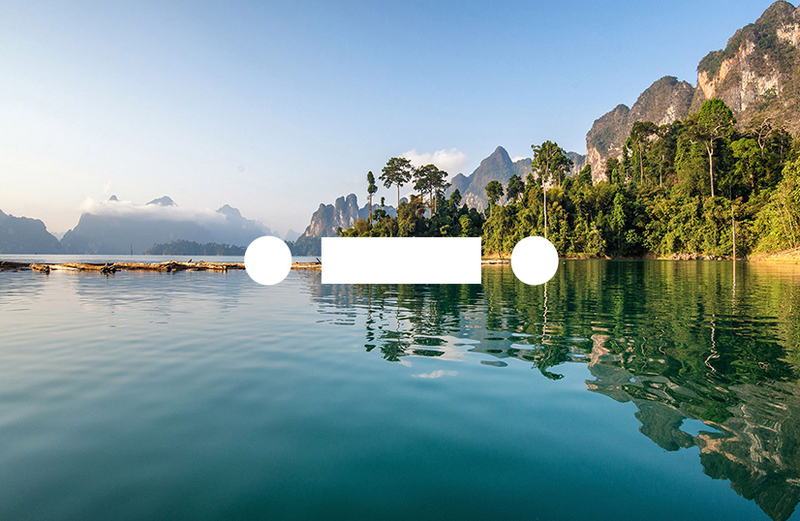 Naming alludes to communication – the murmur of a babbling brook – and gives the brand a personality. 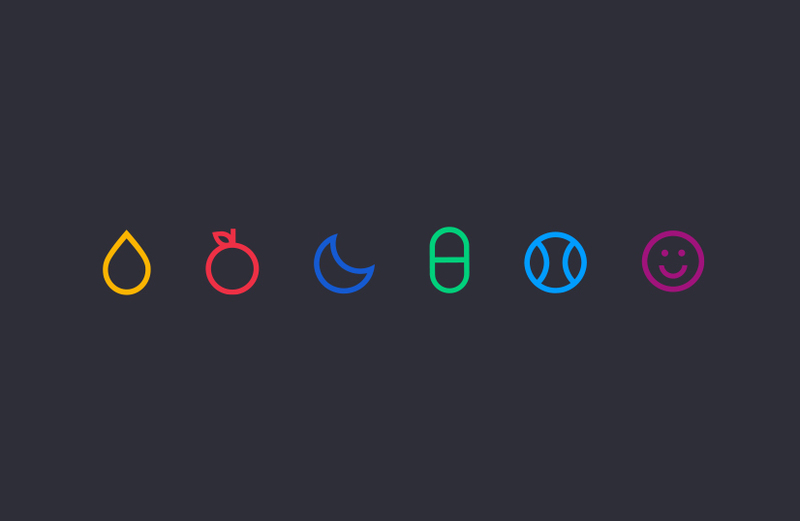 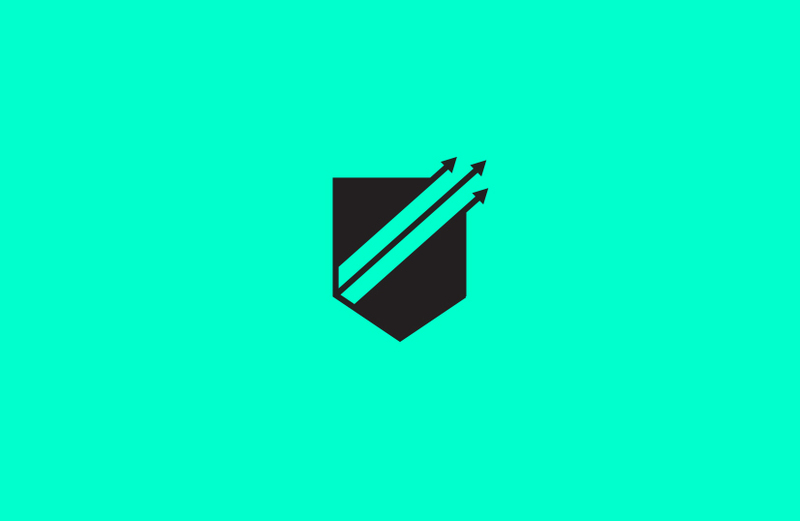 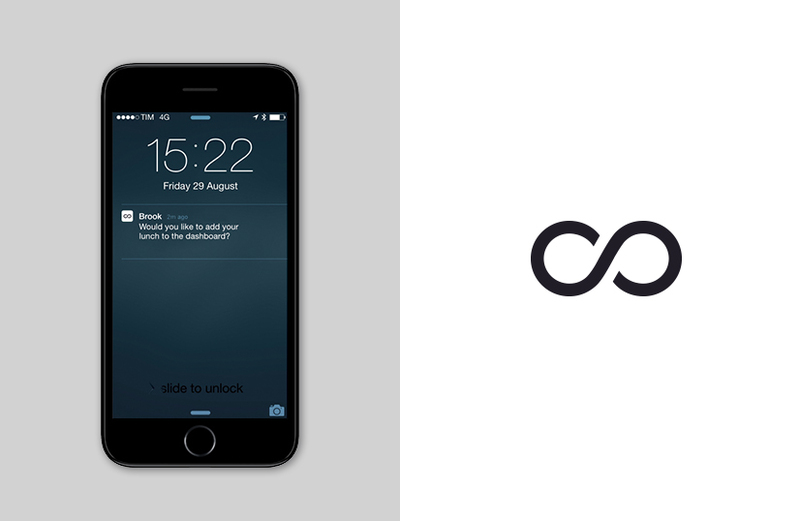 The infinity symbol talks to continuity and lifelong support, becoming Brook’s avatar in the app. 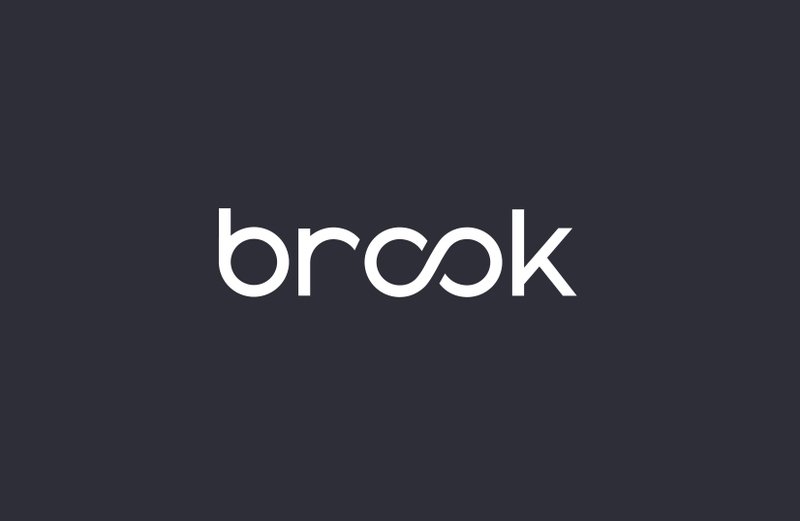 Visual language and tone of voice are warm and friendly: Brook is about lifestyle, not illness.